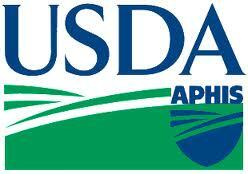 Find A Pest Management Professional Who Can Install Xcluder For You! To Buy Xcluder® Click Our Distributors Link! 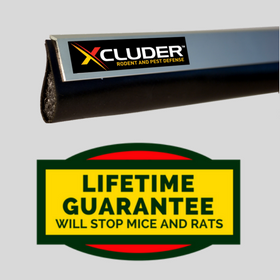 Xcluder® Pest Control Door Sweeps feature our patented Xcluder® fill fabric providing a barrier that is impenetrable to rodents and other pests. The reinforced neoprene rubber provides a durable weatherseal that can pay for itself in energy savings. 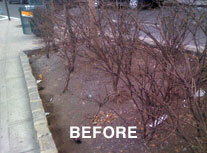 Xcluder GEO has been used in one of the most challenging rat-infested cities in the world—New York City. 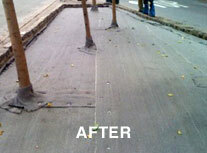 With great success, Xcluder GEO Mesh has excluded rats from their favorite city homes: tree plantings and park spaces. Fifteen months after of installing Geo mesh into a very heavily rat-infested green street park and 6 NYC tree squares, even the most determined rats have been 100% excluded. 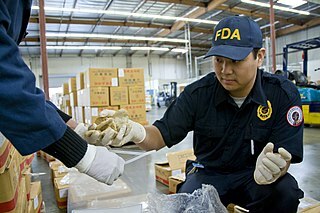 Is XCLUDER® Safe And Eco-Friendly? How Long Will XCLUDER® Last? Is XCLUDER® effective against bed bugs, termites and flying insects? 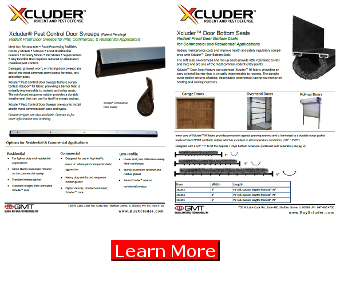 Is XCLUDER® Complicated To Install? What Are Some Typical Rodent Entryways? Watch below to see how! Fact: Copper mesh products are twice the cost of XCLUDER®. In order to fill a 1" hole, you would need 10 times the amount of copper mesh that it would take with XCLUDER®. 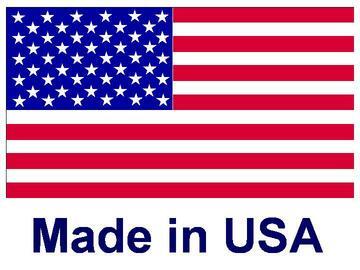 We are proud to affirm that all of our products are made in the USA.